Adolescence often is characterized as a health paradox because it is a time of extensive increases in physical and mental capabilities, yet mortality and injury rates increase significantly from childhood to adolescence. In fact, the adolescent years may be a sensitive time for engagement in health-risk behaviours (e.g., substance use, physical inactivity, poor nutrition, risky sexual activity), which can have life-long repercussions. The question of why adolescents seem predisposed to engage in health-risk behaviours is age-old; however, recent work in the field of developmental neuroscience has provided new insights into this phenomenon by suggesting that brain maturation and the fact that neural connections among brain regions continues to develop throughout adolescence and into young adulthood might play a key role – resulting in unique vulnerabilities and opportunities for youth. 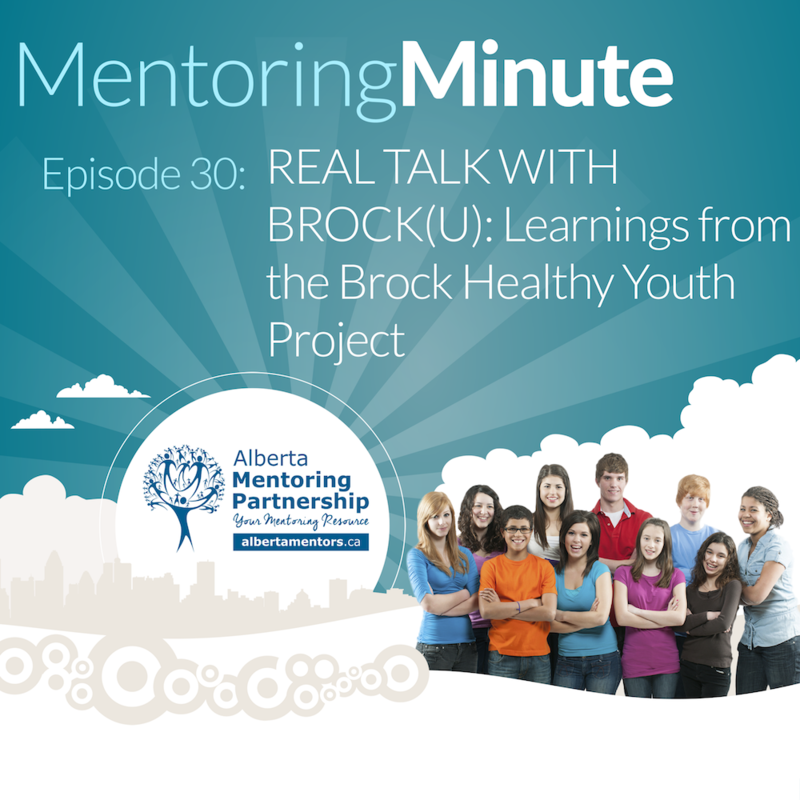 The Brock Healthy Youth Project (BHYP), is a research project being led by a transdisciplinary team of researchers that aims to provide a window into adolescent brain development and health-risk taking. Specifically, BHYP is a collaborative effort dedicated to longitudinally examine health-risk behaviours across adolescence though investigating interactions among brain activity, genetics, endocrine status, physical activity, personality, and environmental factors. Tune in to this podcast to learn more about the BHYP study, their findings, and their research path. Following the presentation by Jayne Morrish, (Knowledge Mobilization Officer, Brock University, Centre for Lifespan Development Research) we will further explore the role that mentoring has as a protective factor in support of better outcomes for vulnerable youth.